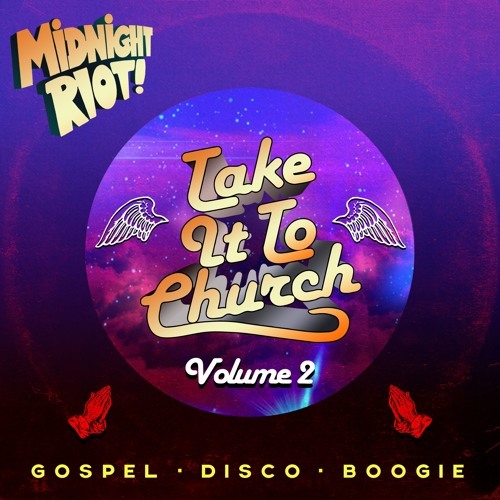 Shining a divine light onto the dance floor Midnight Riot takes us into a new era of Gospel - Disco & House with Take It To Church - Volume 2. The emphasis here is on feel good sublime productions & peaktime workouts from the past & present. Immerse yourself throughout with a mass of gems from Dr Packer, DJ Spen, Greg Belson, The Showfa, Jack Tennis, Yam Who?, DJ Oji & Una, Girls Of The Internet, Laroye, Alan Dixon & more. Release date - Monday 25th February - Traxsource Exclusive! are all these tracks on the album?